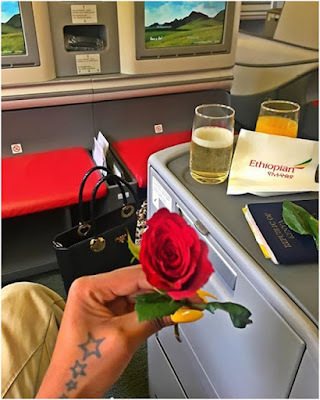 As you complain of 'Njaaanuary' Here's how Huddah Monroe is rollong. At times life is so unfair. As Majority of Kenyans complain of harsh economic times during this month of January, Sultry Socialite Huddah Monroe is cruising around like its still December. 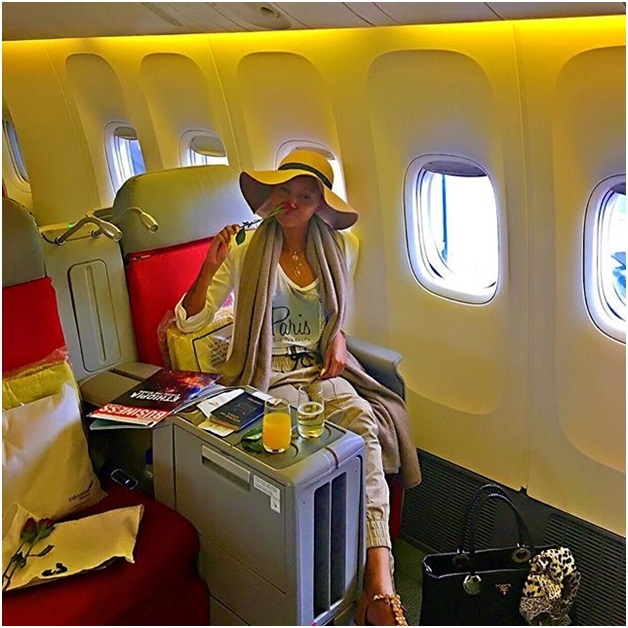 The petite socialite uploaded photos on social media while rolling in a business class plane as she is heading to an unknown destination.